Raised in Amritsar, north-western India, Snehdeep attended Punjab University where he graduated with a Masters in Economics. It was thanks to a spark of inspiration from a family friend’s business that in 1978 he established his own enterprise. He spent 9 successful years in the carpet industry, during which time he formed strong export ties abroad. In 1987, the business diversified and along came the Bhartiya Group. An astute businessman led by innovation, imagination and real determination, Snehdeep made the bold move to reach out into a new market. The world of fashion was calling. Bhartiya now operates offices in New Delhi (headquarters), Chennai, Bangalore, Dhaka, Hangzhou and Milan, manufacturing and exporting fashion goods to over 60 clients. And not just any clients- we’re talking about the world’s biggest names. Think Hugo Boss, Armani, Zara and Mango to name but a few. The extensive client list is a bright reflection of the high calibre of work conducted across the Asian, European and American continents. 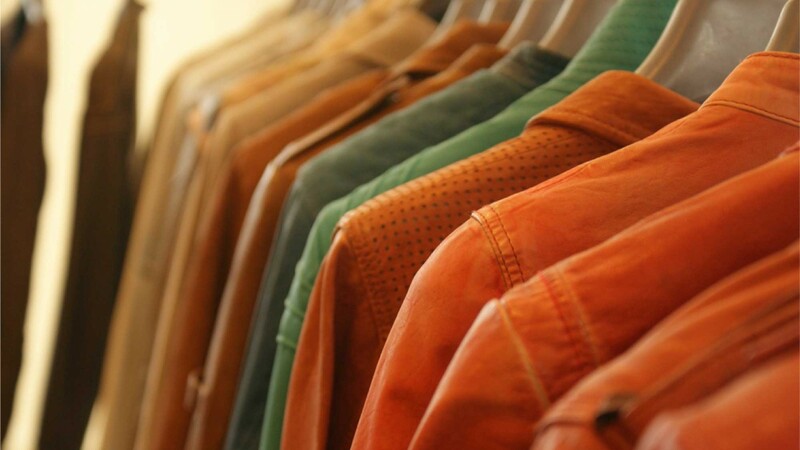 Thanks to Snehdeep’s drive and ambition, the Bhartiya Group has been the largest manufacturer and exporter of leather fashion for the last ten years and they don’t plan on stopping any time soon. Snehdeep states that, “Each of our business groups is passionate about their customers and the products they create for them. We know that success comes through a relentless pursuit of innovation and the desire for a better product, whether it’s a well cut jacket or a thoughtfully built home.” He believes in the simple philosophy that good design makes people happy. ‘Design thinking’ is a tool capable of creating better living and is able to makes people feel more fulfilled and even happier. Bhartiya Group’s core DNA is design, and the company is guided by the notion that this is the key to consumer value and success. Under Mr. Aggarwal’s leadership, the company remains focused on delivering innovative products. Two decades after Bhartiya’s conception, in 2007 the world of realty beckoned and Bhartiya Urban was established. 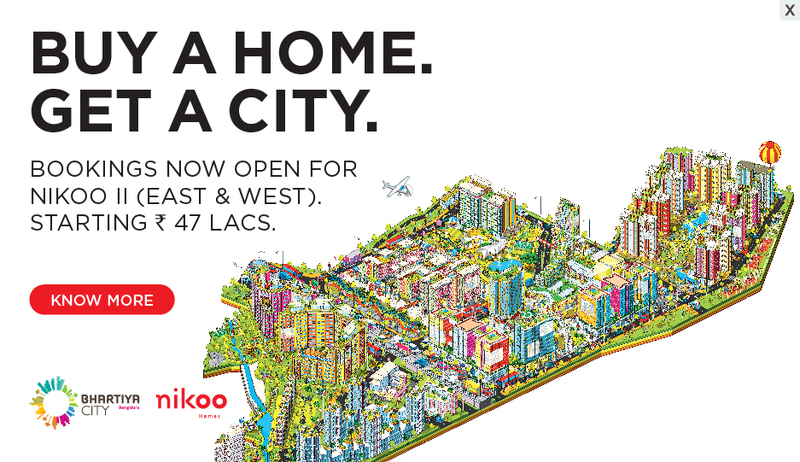 Bangalore was Snehdeep’s location of choice to begin the quest for realty success. Having spent time there in 1996, he was fond of this city. He was so fond of it that this is where he decided to bring his unique vision of a modern integrated urban township built around a vibrant city centre to life, otherwise known as the City of Joy. Bhartiya City is one of his biggest projects to date and through leveraging his successful learnings in customer-centric design, Snehdeep is now extending his expertise to create master-planned communities in India. In his spare time, Snehdeep enjoys reading and meditation. He also thrives on taking a hands-on approach to projects by meeting and discussing design with architects and designers. He is a self-confessed foodie and loves driving through the small towns and villages of Europe to sample the local culture and cuisine.